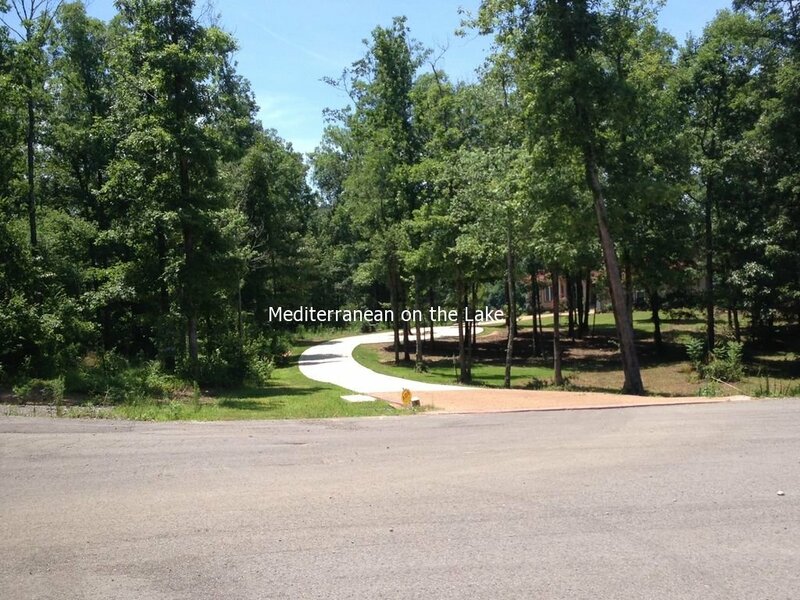 The Mediterranean is a Brand New Home! 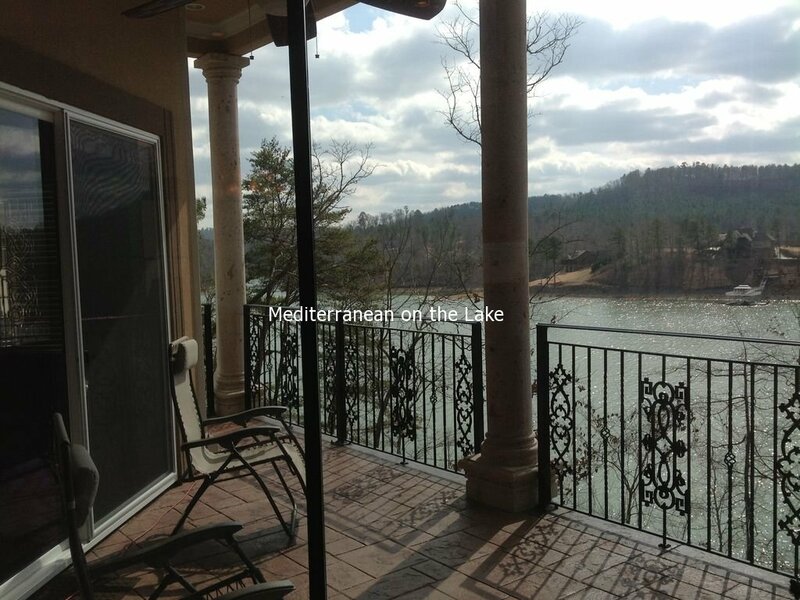 Deep water, Quiet Area, Close to State park, it sits 480 feet off the main road with a long concrete driveway. The back of the house is positioned on the edge of the rock bluff. Single boat dock available. 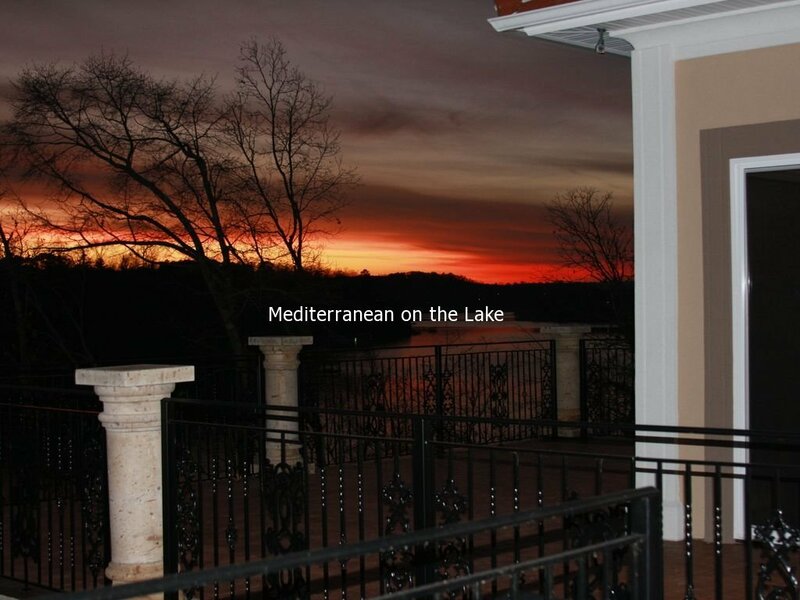 The house is a modern Mediterranean home designed by Sater Designs. 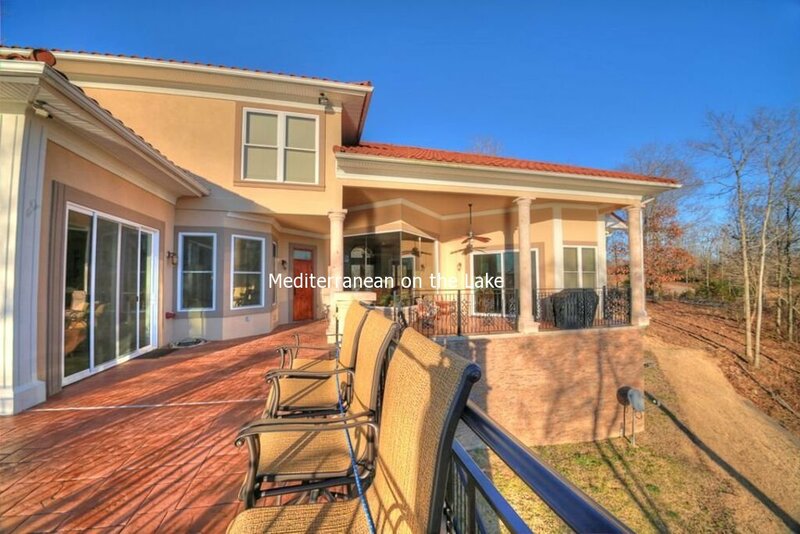 As you walk up to the front door you can see the lake through the front door. 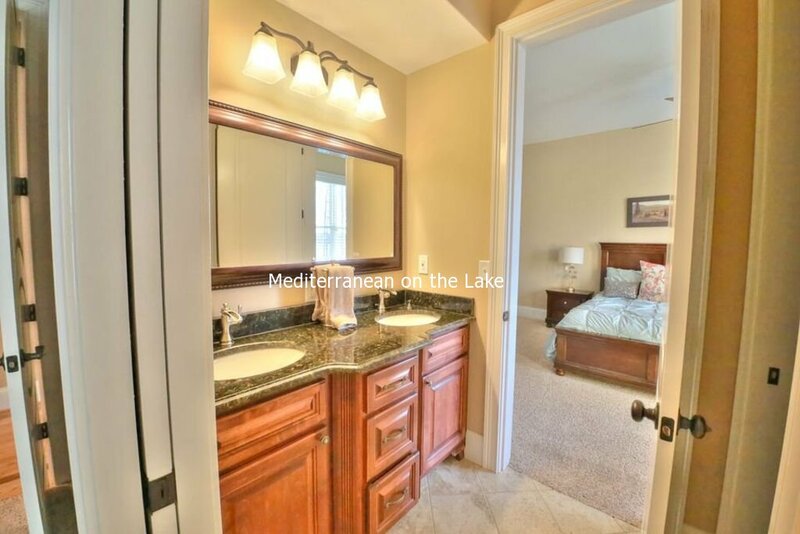 Breathtaking when the door is opened and your looking through a panoramic view of the lake. 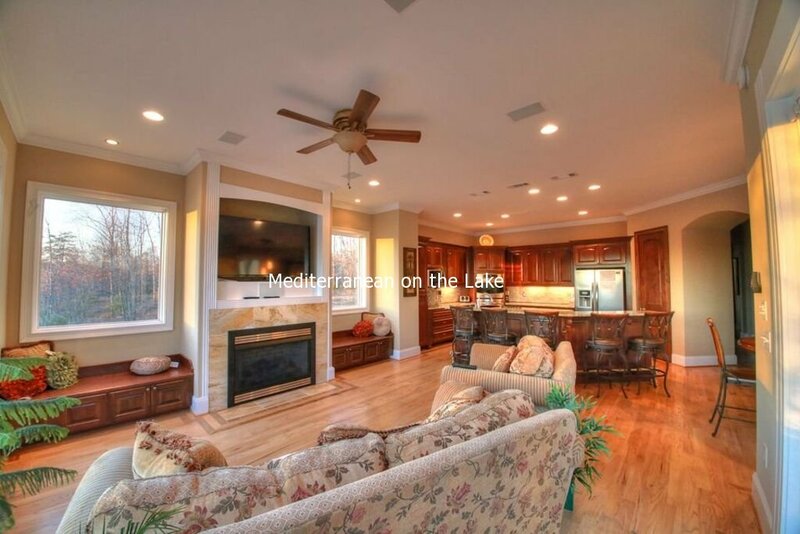 The design gives a full-time lake view. Upstairs is a guest room with a gathering room great for sleeping bags, blow-up mattress, etc. Gas Fireplace in the den area, Executive study, large back porch covered and uncovered area. Gas Grill is located on the porch. 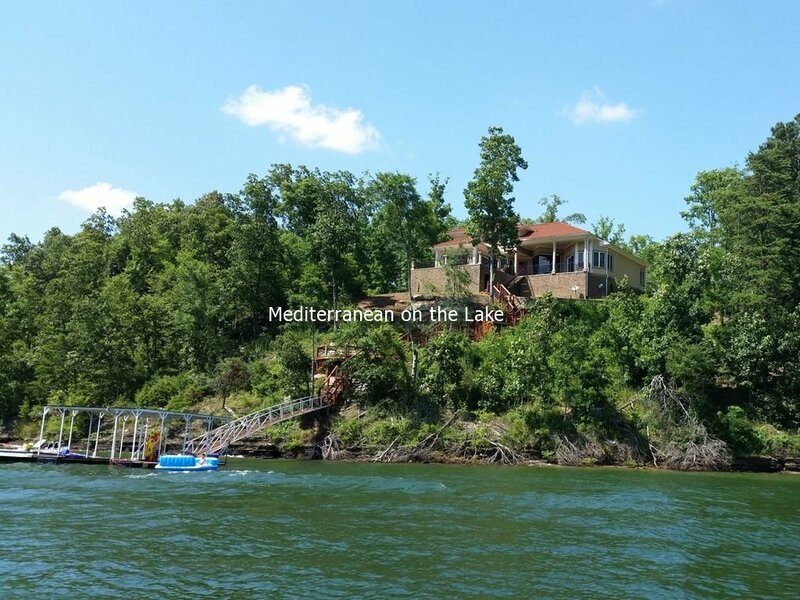 Stairs to the water with deck on side of bluff overlooking water. House is for sale so you may take the video tour for better viewing. see URL link. 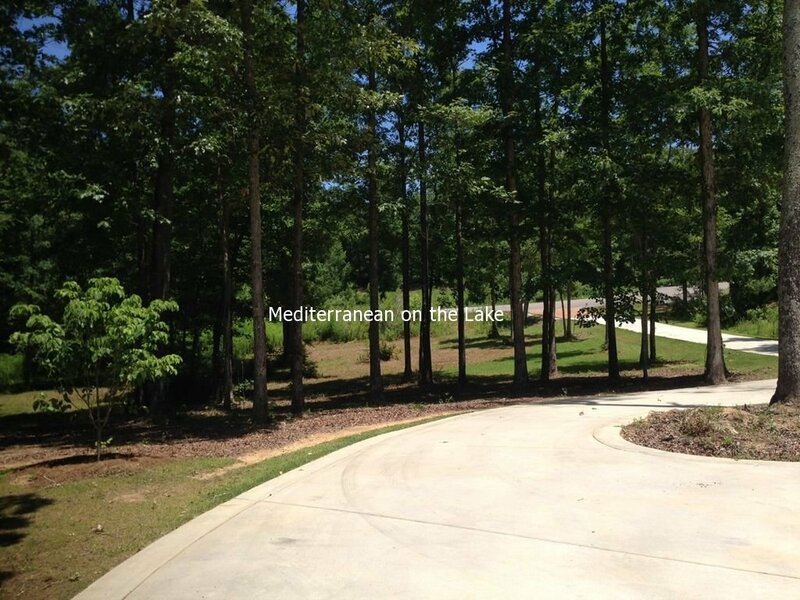 Mediterranean at the lake! Located 6 miles west of I-65 exit 304 Good Hope. 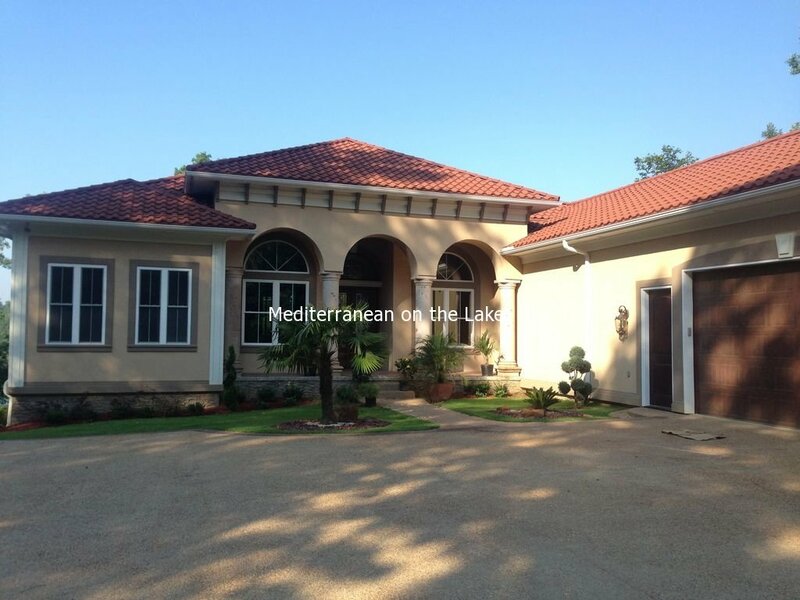 Very quite area with a 15 min drive to Cullman, 30 min Jasper, 45 min to Birmingham or Huntsville, Decatur. 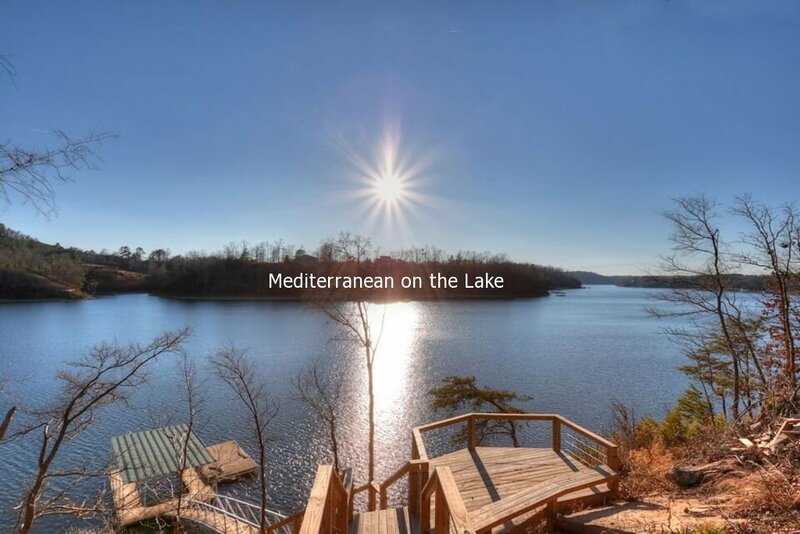 Lewis Smith Lake (or Smith Lake) is located in North-Central Alabama about 20 miles northwest of Birmingham in state of Alabama (U.S.) counties of Cullman, Walker and Winston. The 300-foot high dam, completed in 1961 by Alabama Power Company, impounds the Sipsey Fork of the Black Warrior River to form the lake. 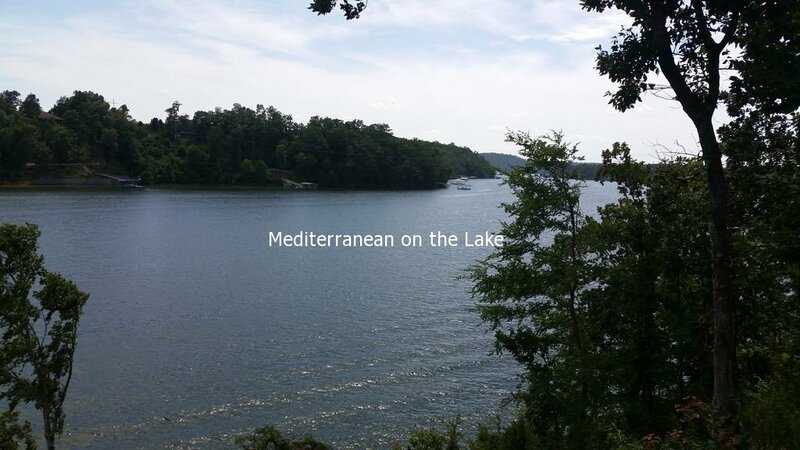 Smith Lake has a surface area of 21,200 acres, 500 miles of shoreline, a watershed area of 944 square miles, a retention time of 435 days, and a maximum depth of 264 feet. The western side of the lake's watershed is crowned by the 180,000-acre Bankhead National Forest, which blankets the deeply dissected southern edge of the Cumberland Plateau. The Sipsey Fork of the Black Warrior River, Alabama's only Wild and Scenic River, flows through the Bankhead National Forest. The Sipsey Wilderness, Land of a Thousand Waterfalls, lies within the Bankhead National Forest and is home to Alabama's largest tree, a tulip poplar with a 21-foot circumference at its base. We verify animals and smoking. No smoking in garage and near any entry ways. Cigarette butts thrown on property will require extra cleaning charges.  Hurricane evacuation for the MS coast may cause your rental dates to terminate. No smoking in garage or near any entry ways. Property was beautiful! House had everything we needed to help us celebrate my daughter's 3rd bday! Such a great place to stay! House is beautiful and was perfect to celebrate my daughters 3rd birthday with family! 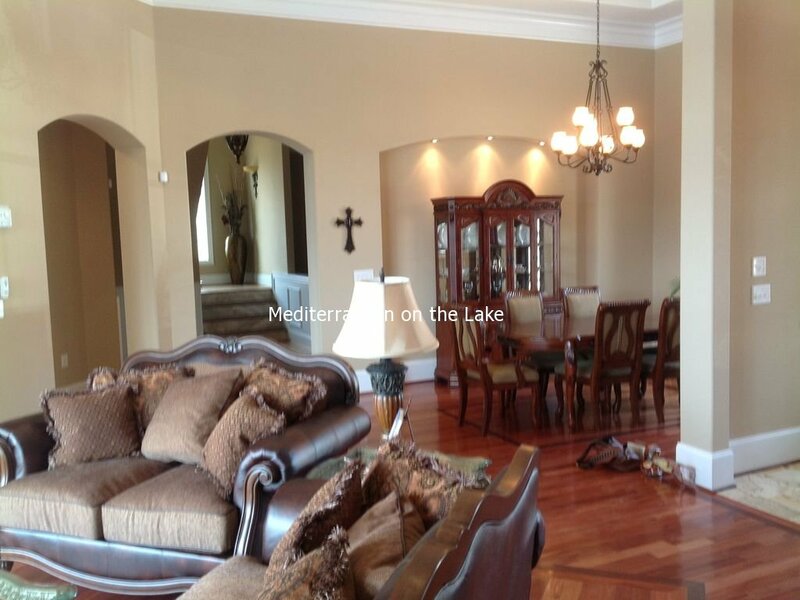 Owner was so friendly and had the house stocked with great necessities! 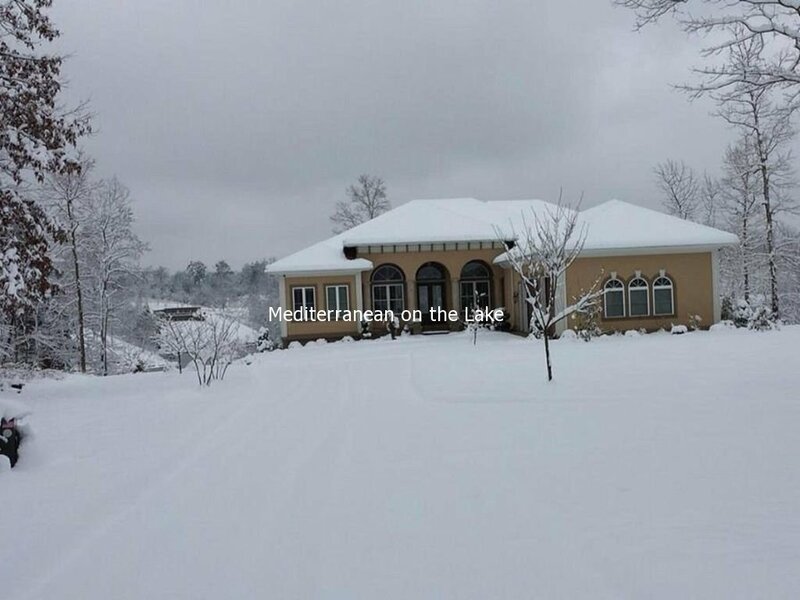 Highly recommend this house for family gatherings! This was our 3 year old grandson's first fishing trip. Be aware there are 88 steps down to the bridge that connects you to the dock, but everyone in our group agreed that we needed to stair step after eating three big meals a day!! Our grandson caught his first fish and many more after that from the dock and from the pontoon boat we rented. We had some great quality time here and will most likely book again in the future. 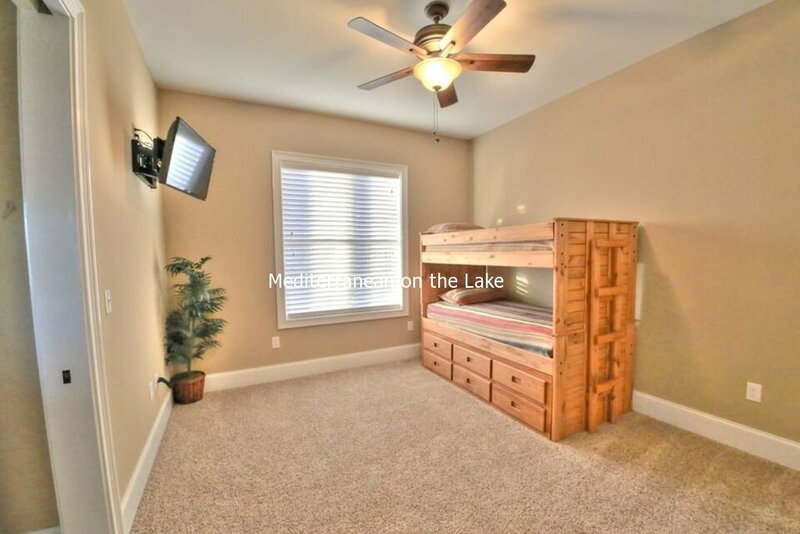 The upstairs bedroom/bath also has a separate sitting area with TV, wet bar, and rocking recliner--it was the perfect spot for my son, daughter in law, 3 year old and 2 month old granddaughter!! The felt like they had their on suite! Beautifully decorated, But very comfortable!! 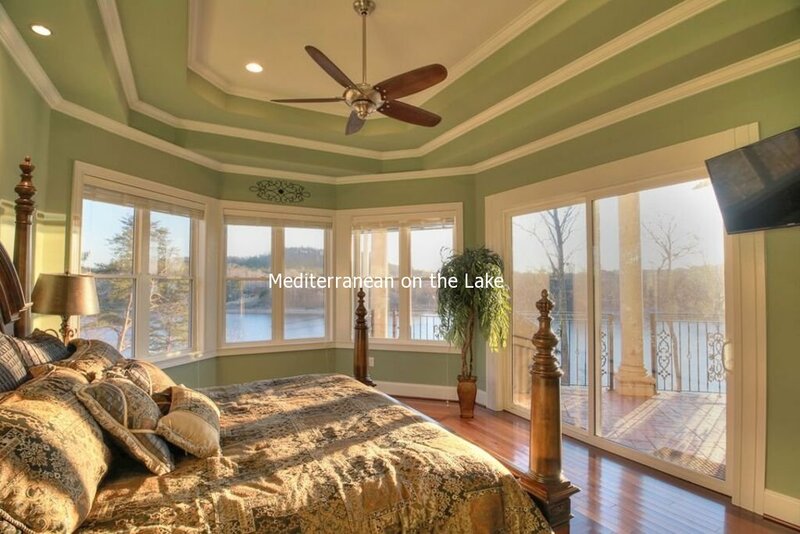 Beautifully appointed home on fabulous Smith Lake. 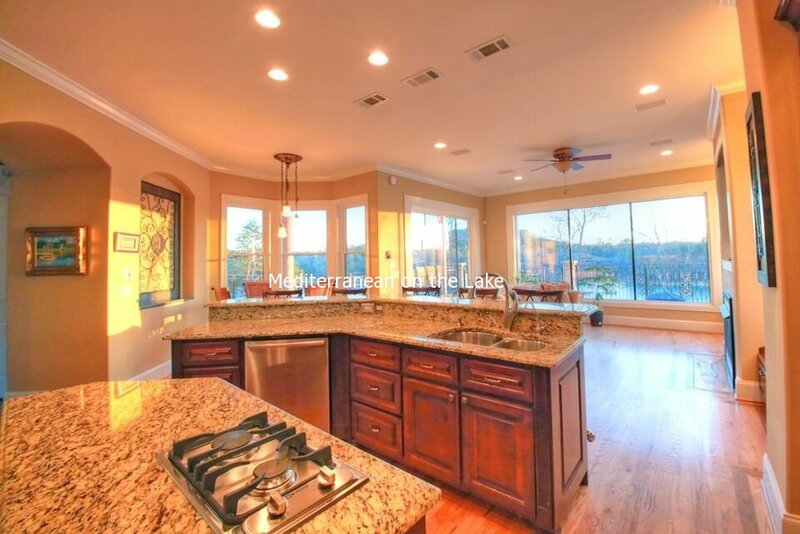 This home was very beautiful and well equipped. 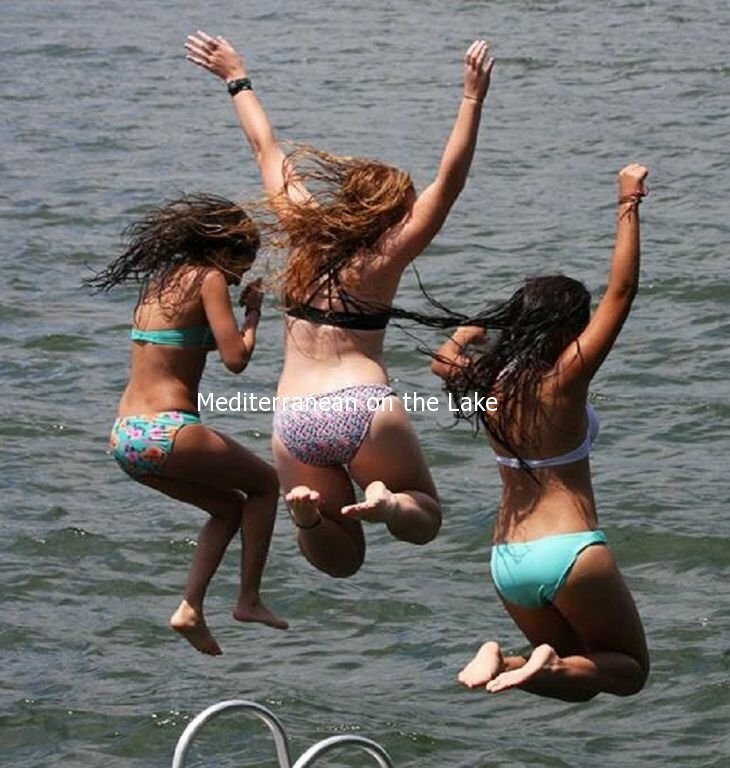 We love Smith Lake and how clean it is. Our boat was quick to launch nearby and the dock was wonderful. 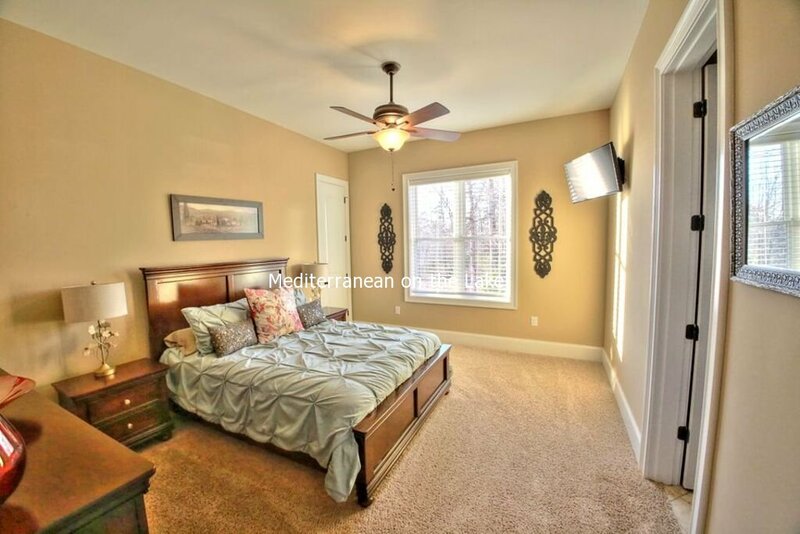 The beds in the home are very comfortable and the kitchen was well stocked with everything you need. Really beautiful home and location was perfect! The house is truly amazing. easy access off I-65. Made an amazing Labor Day weekend memory for our family. 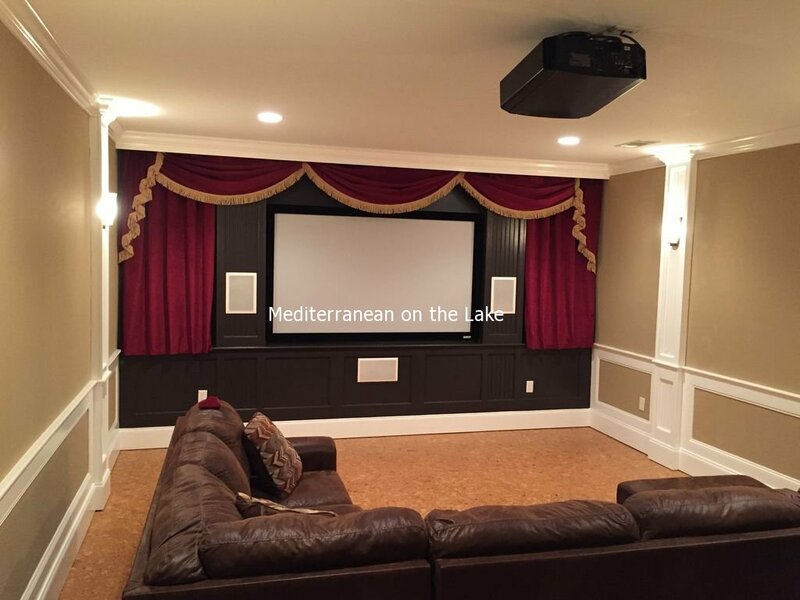 the downstairs theater room was a really added treat. We came to this house our first time to Smith Lake. 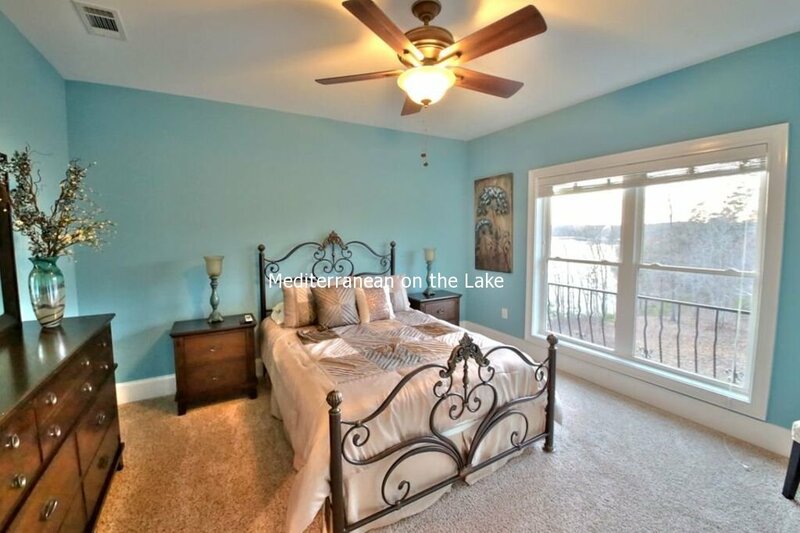 It set the standard for any other home I would look to rent. Very nice house. Kids loved the Theater downstairs. Adults loved the spacious size of the house. Great view. 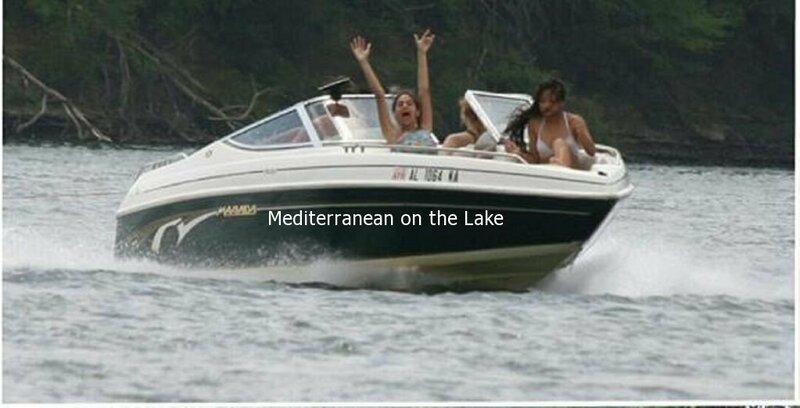 The only negative I would say is the stairs from the house to the boat dock. But they were about normal length from what I saw. Hope to be back next year. We had a great time.... This house is beautiful! Two families stayed together for four nights over Memorial Day weekend. We had four adults and far too many kids and there was still plenty of room to spread out. This house had everything you need. The only request, which came from the kids, was for a DVD player downstairs. They absolutely loved the movie room but would have liked to watch their own movies. We had the best relaxing trip! Thank you so much!